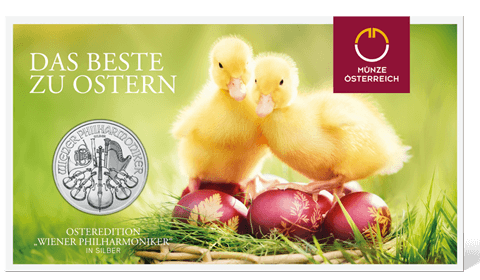 Why give only chocolate eggs at Easter? 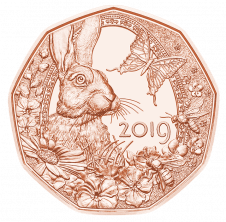 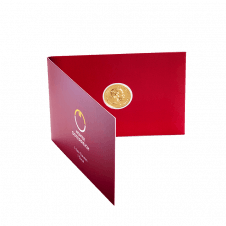 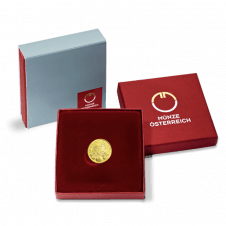 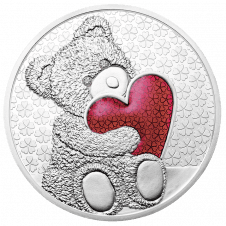 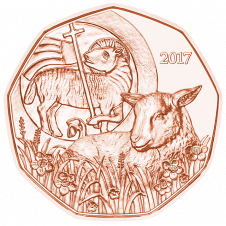 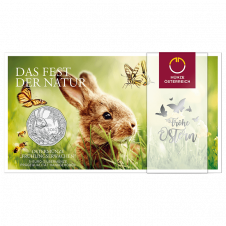 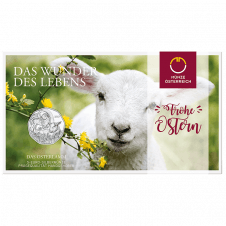 Surprise someone instead with a beautifully crafted Austrian Mint coin exploring a fascinating theme. 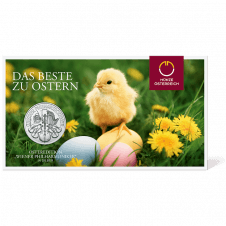 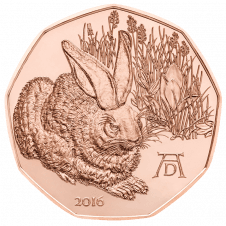 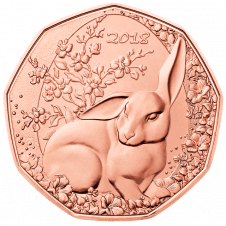 Your coin will be putting a smile on faces long after the eggs have been eaten. 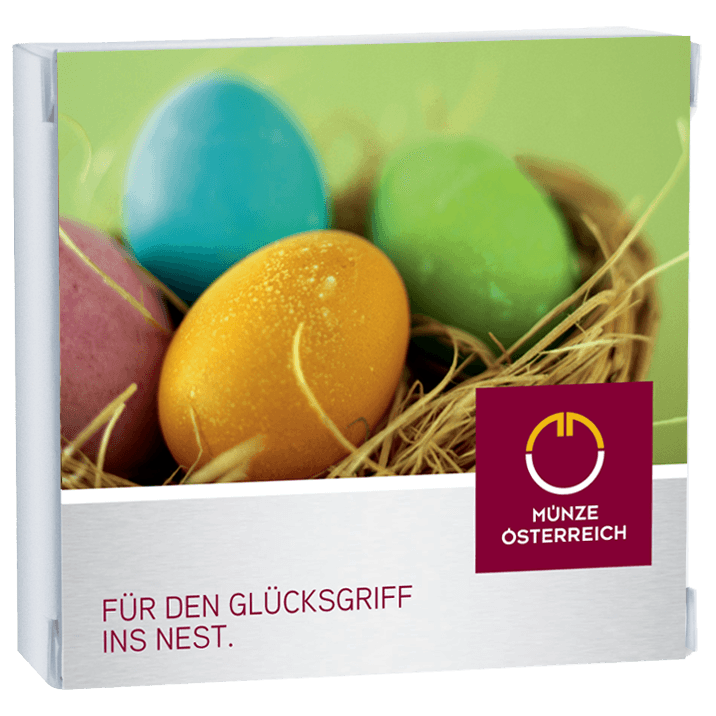 The special Easter blister pack makes an ideal Easter gift. 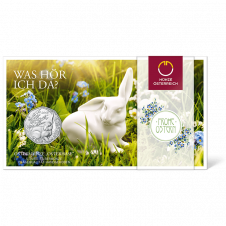 Our special Easter gift box will make your precious gift even more special.